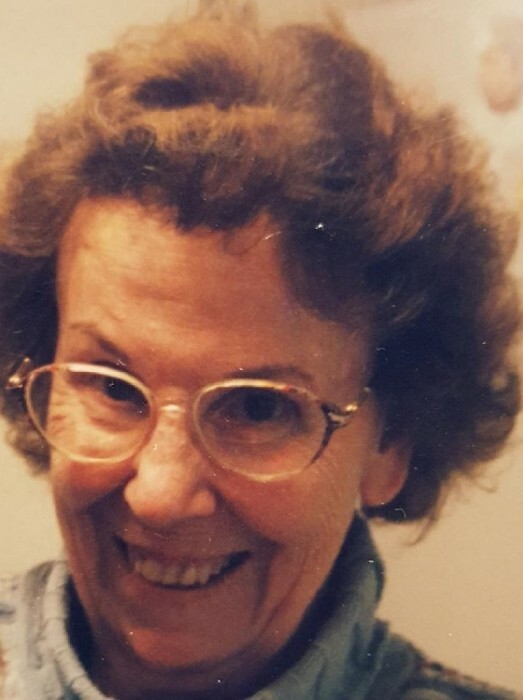 Obituary for Thelma Westfall | Schlup-Pucak Funeral Home Inc.
Thelma “June” Westfall, 92, of Akron went home to be with the Lord, November 21, 2018. A life resident of the area, June was born June 17, 1926 In West, Virginia. was very important to her. Allyson Chapman and Ryan Muffley; numerous great grandchildren; brother, Doug Carpenter and sister, Mary Lou Powell. Friends may call from 5-7 p.m. Monday, November 26, 2018 at the Schlup Pucak Funeral Home, 788 Kenmore Blvd, Akron. Where a memorial service will be held at 7 p.m. at the Funeral Home With Rev. Jim Newton officiating. For those that wish, memorial contribution can be made to Reimer Rd Baptist Church, 1055 Reimer Rd, Wadsworth, OH 44281.